This hypnosis to overcome jealousy can help to remove the fear of losing someone. This may also alleviate consequential feelings of insecurity and anxiety and possessive behavior that can have a negative influence on your relationship. Keep reading to learn how this hypnosis can help you overcome your jealousy by shaking the belief that you will lose someone. Are you constantly calling your partner to find out where they are? Do you constantly check your partner’s phone and messages? Do you get angry when you partner is talking to someone else? Have you ever suspected your partner to be cheating, only to find out that were wrong? This hypnosis download for dealing with jealousy can help you trust your partner and have a loving relationship. Jealousy is a manifestation of an underlying fear that you have of losing your partner. This fear can be the result of past experiences, because you don’t want to end up alone or because you are insecure about your ability to have a happy relationship. This is a subliminal fear that can have an influence on your behavior as well. It is often this behavior that can put a strain on your relationship and make life difficult for you and your partner. This hypnosis can help you eliminate this fear. This can help you to stop your possessive or compulsive behavior and it can also help to establish trust and open communication between you and your partner. It can enable you to live your life knowing that your partner loves you and that he or she is serious about your relationship and that if there is a problem, the two of you will be able to sort it out. It can also help you to stay relaxed when your partner is chatting with someone else. A life without jealousy is one with fewer fights and misunderstandings. Subtly fishing for clues or blatantly cross-examining them on their whereabouts can seriously damage your relationship. 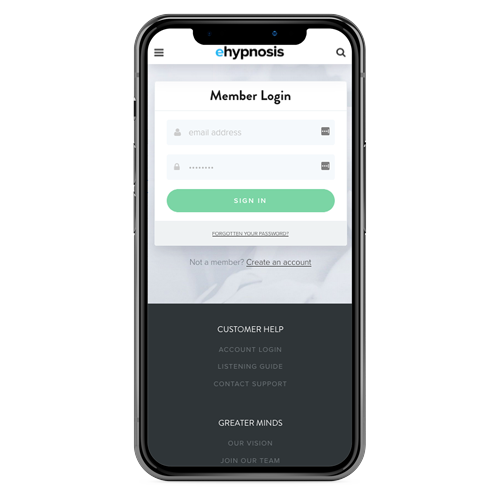 This hypnosis can help you to spend a relaxing night in when your partner is out with friends without you having the urge to do crazy things like spying on them. Below are different programs that you can choose from. 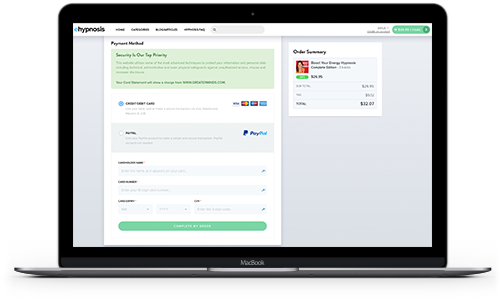 Click the Add to Cart button to start the process of overcoming your jealousy. 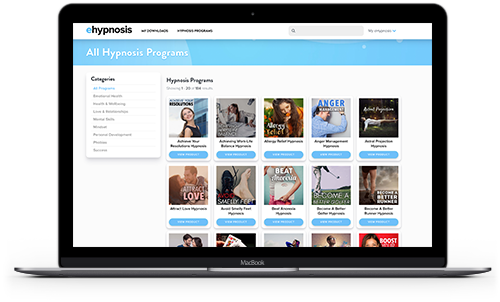 Do you want to ask us a question about hypnosis or find out more about the Overcome Jealousy Hypnosis program? Our customer happiness team answer all questions personally and promptly during our regular business hours. Overcoming Jealousy With Hypnosis, Does It Work? Your mind is divided into a conscious mind and a subconscious mind. Your conscious mind is responsible for cognitive thought and logic and your subconscious mind is in charge of your personality and behavior. It consists of a subjective belief system that contains many different things that you truly subjectively believe. These beliefs have a tremendous impact on your behavior, without you really having any control over it. This behavior is almost autonomous. It follows then that if one of these beliefs is changed, it will also change your behavior. Overcoming jealousy with self-hypnosis is based on these principles. You have a belief that you may lose your partner. This belief constitutes possessive behavior or jealousy. With hypnosis, the conscious mind is ignored and the subconscious mind is accessed. This belief in your subconscious mind can be removed and replaced with the belief that your partner is faithful and that he or she loves you. This new belief may then make it easier for you to change your behavior and stop being overprotective or jealous. This hypnosis can help you overcome your jealousy. If you truly commit to the hypnosis and take it seriously, the chances of achieving success with it increase tremendously. Can Someone Overcome Jealous Feelings With Hypnotherapy? Yes, you can. When you undergo hypnotherapy, an alternative state of mind is induced in an attempt to achieve certain results. You may reach a deep state of relaxation and your brain’s alpha waves are increased. This can help your conscious mind to become passive and the subconscious mind to become active. If this happens, it is possible to talk to the subconscious mind and give new suggestions to replace existing unrealistic and negative suggestions. 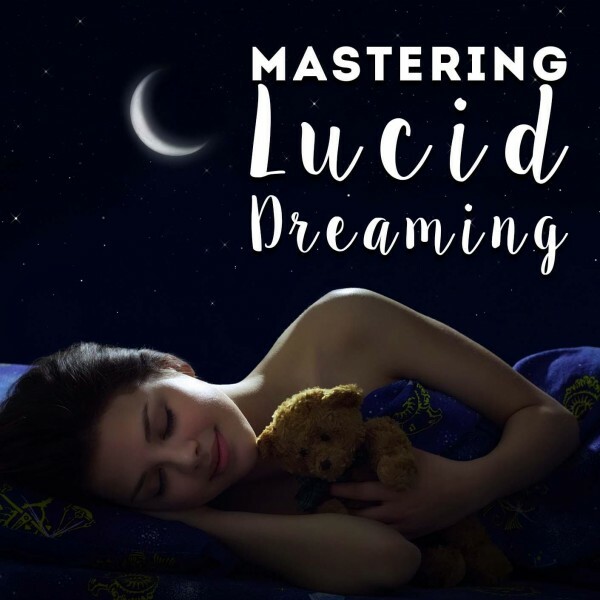 By simply listening to your hypnosis recording, it can be possible for all of this to happen. You can listen to the download whenever you are feeling jealous, or as daily therapy. When you listen to the hypnosis, make sure that you have time on your hands and that you will not be disturbed. 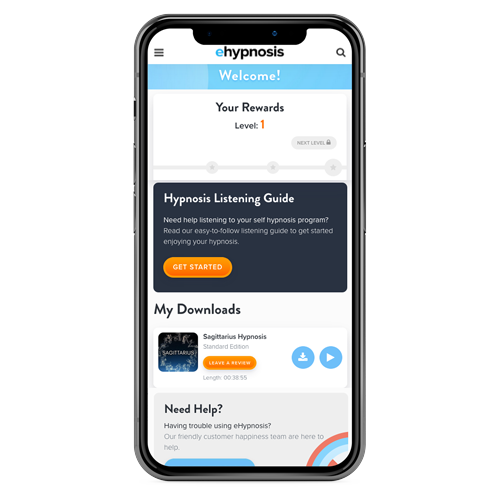 It may some people longer to achieve result with hypnosis than others and you may have to listen to the recording multiple times before getting a grip on your jealousy. 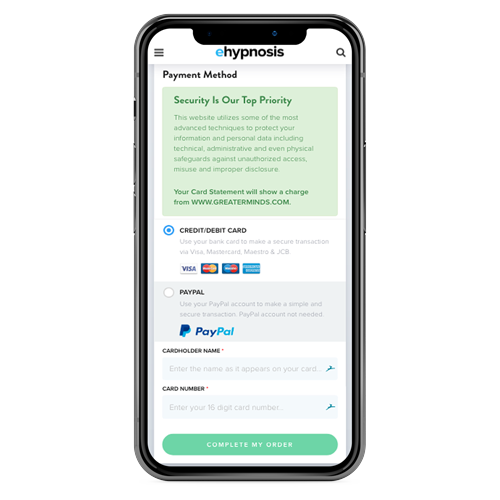 This hypnosis therapy is very easy and enjoyable to use. It can also help you to sleep better and be more relaxed in general. Listen to this download every day as part of your daily program. This hypnosis may just be what you need to have a happy, healthy relationship!